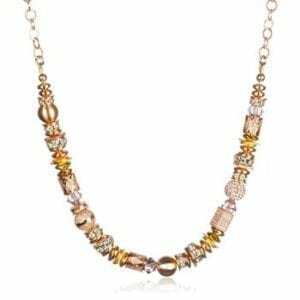 19VCNB01 Details: Rose gold plated sterling silver, rose gold pavé, rose quartz, rose gold coated hematite, H&B finding Adjustable between 6.5"-8.5" hanging Due to the natural occurrence of gemstones, size and colour may vary. 19VCBB01 Details: Rose quartz, rose gold pavé, rose gold coated hematite 2.25" in diameter Due to the natural occurrence of gemstones, size and colour may vary. SB-BB-AB 2 1/2" in diameter 8mm Sparkle Ball™ Swarovski pearl Swarovski crystal, sterling silver Bracelet is pre-stretched for durability. The Sparkle Ball™ is hand-set crystal in a clay base. It is recommended that you keep your Sparkle Ball™ dry and avoid excessive exposure to cosmetics. 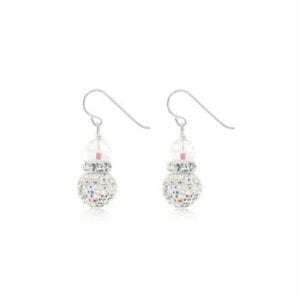 SB-EP-AB 12mm Sparkle Ball™, Swarovski crystal, sterling silver 1 1/4" hanging Hand-set crystals in a clay base. It is recommended that you keep your Sparkle Ball™ products dry and avoid excessive exposure to cosmetics. Earrings are warrantied up to one year. 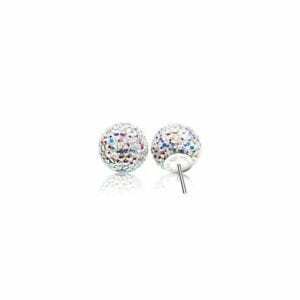 SB-ES12AB Hillberg and Berk 12mm sparkle ball earrings. 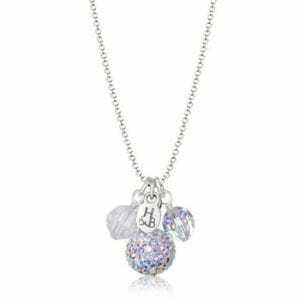 Hand-set crystal in a clay base with a Hillberg & Berk printed sterling silver cap. It is recommended that you keep your Sparkle Balls™ dry and avoid excessive exposure to cosmetics. 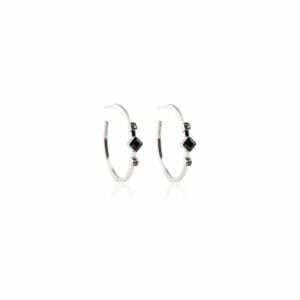 Earrings are warrantied up to one year. 18AWEA03 DETAILS: Hillberg and Berk Sterling silver, 1.5” hanging. Due to the natural occurrence of gemstones, sizes and colour may vary. 18AWBC02 DETAILS: Hillberg and Berk -Rutilated quartz, pavé cylinder 2.5” in diameter Due to the natural occurrence of gemstones, sizes and colour may vary. 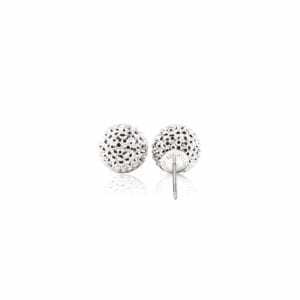 SB-ES12CHR Hillberg and Berk 12mm sparkle ball earrings. Handset crystal in a clay base with a Hillberg & Berk printed sterling silver cap. It is recommended that you keep your Sparkle Balls™ dry and avoid excessive exposure to cosmetics. Earrings are warrantied up to one year. 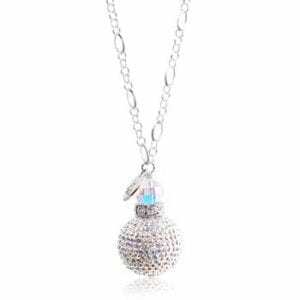 SB-NCLEME 18" Chain 12mm Sparkle Ball™ Sterling silver Hillberg & Berk finding Swarovski Crystal Diamond faceted Italian silver chain This Sparkle Ball™ is hand-set crystal in a clay base. It is recommended that you keep your Sparkle Balls™ dry and avoid excessive exposure to cosmetics.